Can somebody create the official supporter's list ? Thanks, what are the responsibilities of the co-mascot? I am very good at dealing with dissent within the ranks.Anybody going against the CSK Code of Conduct and behavior unbecoming of a CSK-ite will be dealt with by expelling him/her out of the fraternity. bulbul' date=' post ur CSK's XI :orderorder:[/quote'] You didnt had major changes..so you can manage with you alst years main team..Only Bravo is out & Baz may replace Smith.... Baz,Duplessis,Smith or Bravo.Abbot or Henry....from foreigners. Indians - Dhoni,Raina,Jaddu,Ashwin,Mohit,Pandey picks themselves..so rest anyone will do. Greetings , fellow CSK Fans. I'm from Durban , South Africa ; the same town of new recruit Kyle Abbot. 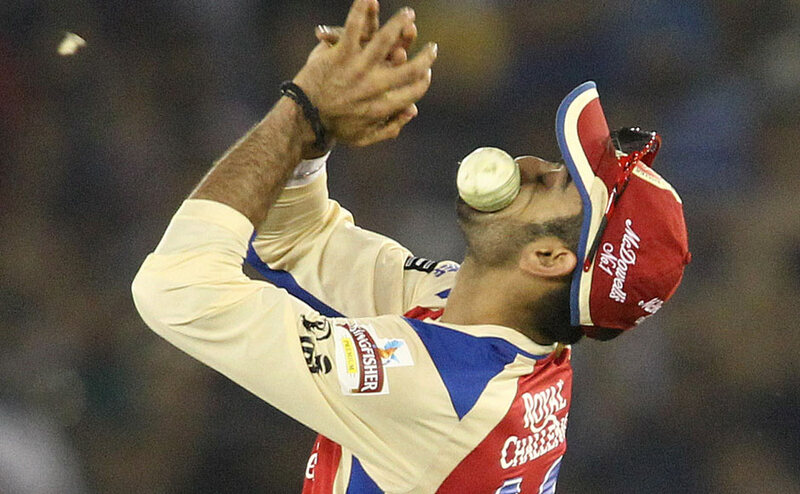 He's a Brilliant Bowler. 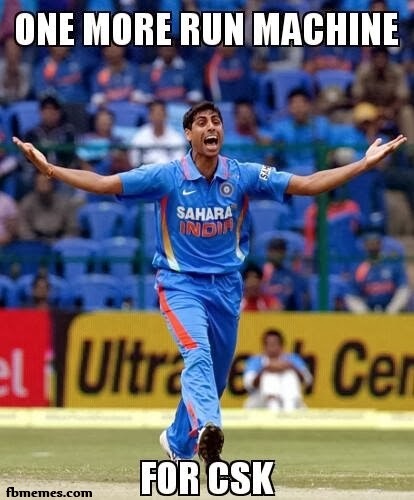 I expect him to do very well for CSK ; hopefully he gets picked. 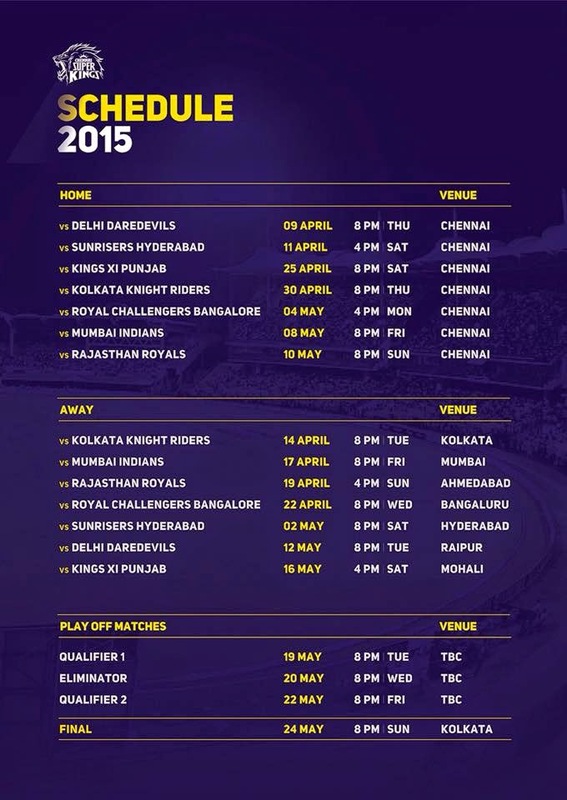 CSK ALL THE WAY !! You didnt had major changes..so you can manage with you alst years main team..Only Bravo is out & Baz may replace Smith.... Baz,Duplessis,Smith or Bravo.Abbot or Henry....from foreigners. Indians - Dhoni,Raina,Jaddu,Ashwin,Mohit,Pandey picks themselves..so rest anyone will do.